What are your rights when your flight is cancelled or delayed? What to do if your luggage is delayed, lost or damaged? Find the information in the leaflet of the European Consumer Centre Czech Republic. Leaflet published by the European Consumer Centre Czech Republic. 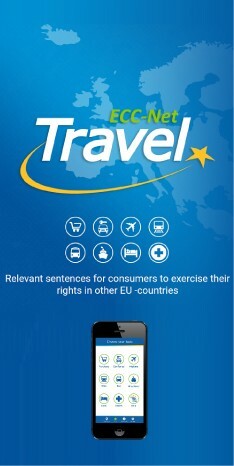 What are your consumer rights when shopping cross-border in the EU? Deadlines for resolving complaints, and is there anything like eurowarranty? See this leaflet to get the answers. You would like to rent a car during your stay abroad. How to find a company to match your needs? What should you consider before you rent a car? What to beware of? See this leaflet of the ECC Czech Republic.